The full moon in May celebrates the birth and death of the Buddha. Since ancient times, a festival has taken place yearly at this time in the Wesak valley at the foot of Mount Kailash in Tibet. Legend has it that the Christ and the Buddha meet with a group of highly evolved Masters of Wisdom, and through meditation and ritual, transmit higher energies into the world that can transform the current crisis. 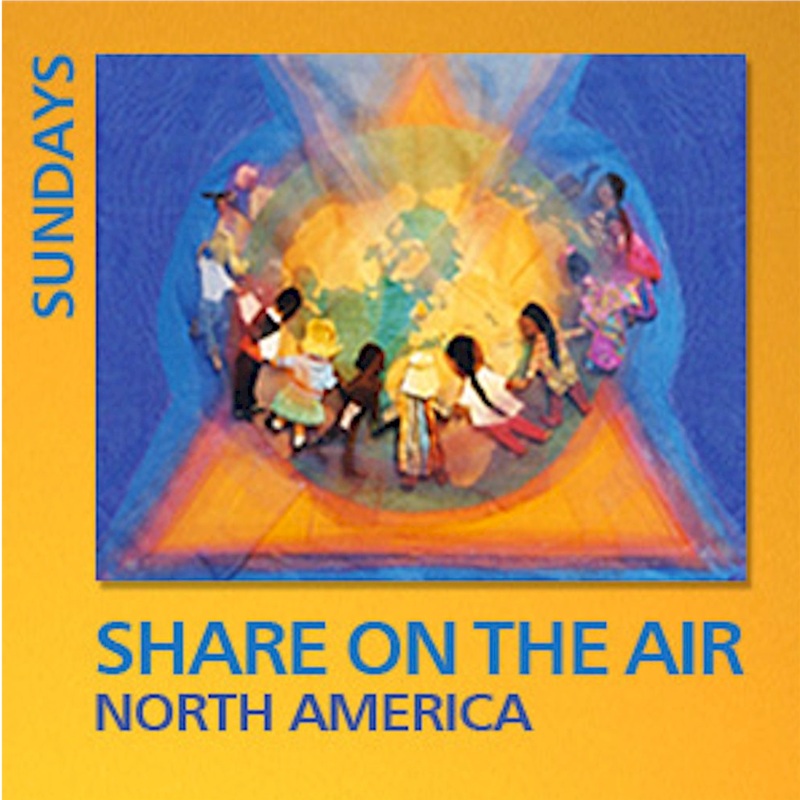 We can be part of this celebration through Transmission Meditation.